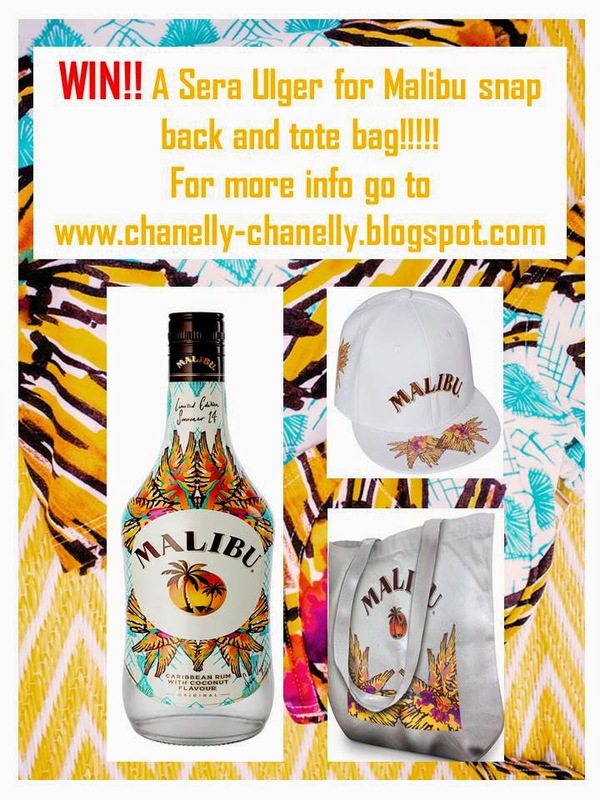 I have exciting news for you all, last week at the motel rocks bloggers festival Malibu Rum was show casing their new limited edition summer rum (Malibu Rum x Sera Ulger London Limited Edition Summer ’14). 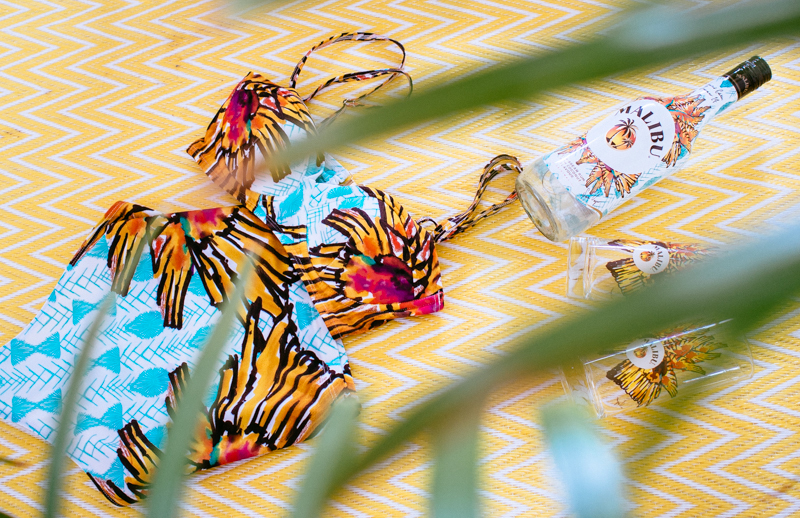 Malibu has collaborated with the talented fashion designer Sera Ulger to design the bottle for their latest Rum, from that she has developed a one-off capsule “Couture” clothing collection, inspired by the bottle. The taste of the rum is a mixture of different types of tropical fruit with coconut being the one of the main flavours, all infused with rum (it tastes so amazing !!) 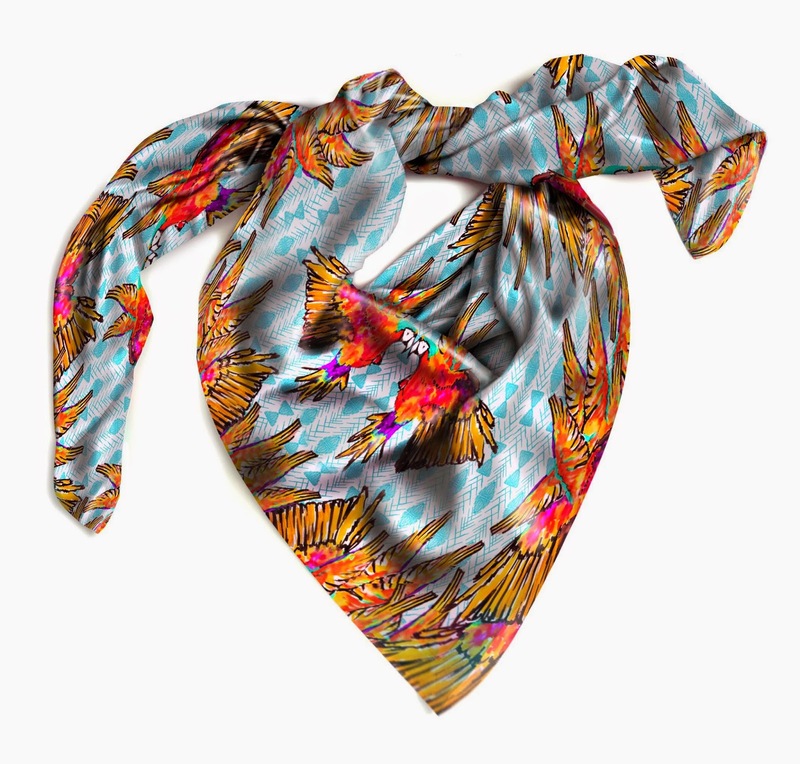 Based on those sweet flavours Sera recreated the essences of summer,fun and Caribbean dreams into one amazing capsule collection. 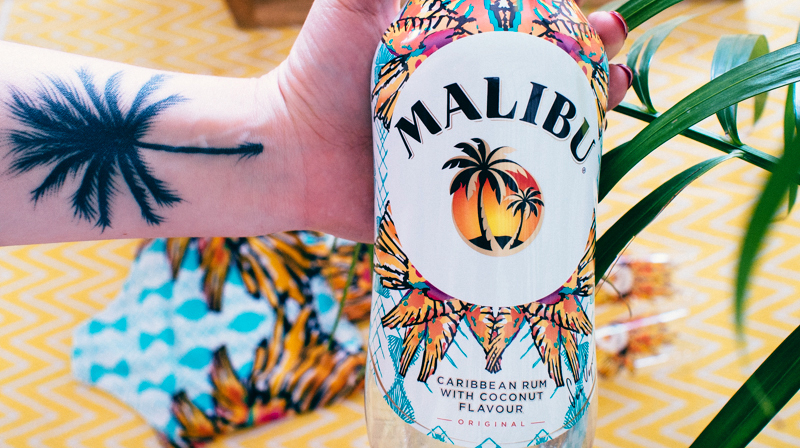 Malibu represents happiness, bold colours, summer and tropical flavours. Sera Ulger has definitely executed that wonderfully in this collaboration. 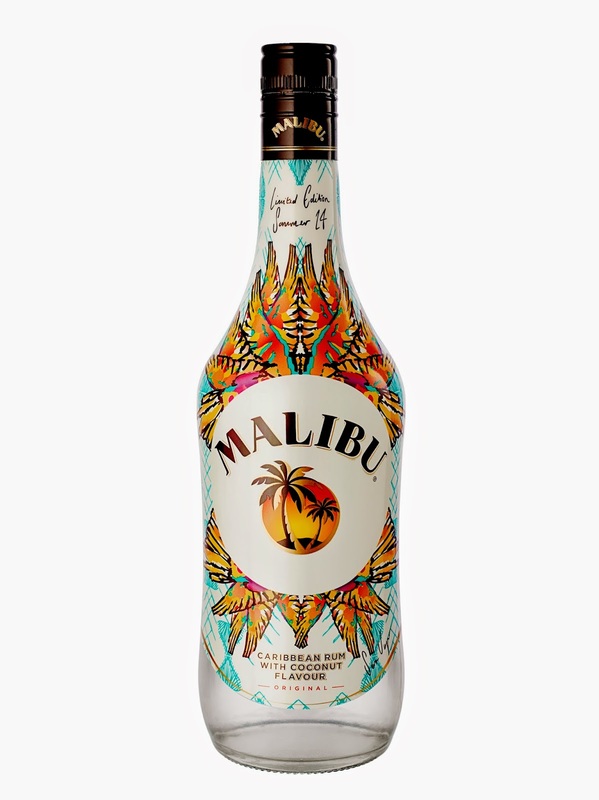 She used inspiration from bright feathers merged with on trend catwalk statements colours and textures to totally transform the Malibu simple white bottle. The limited edition bottle will be available from 14th of April for six weeks so you have a few weeks left to try it!! 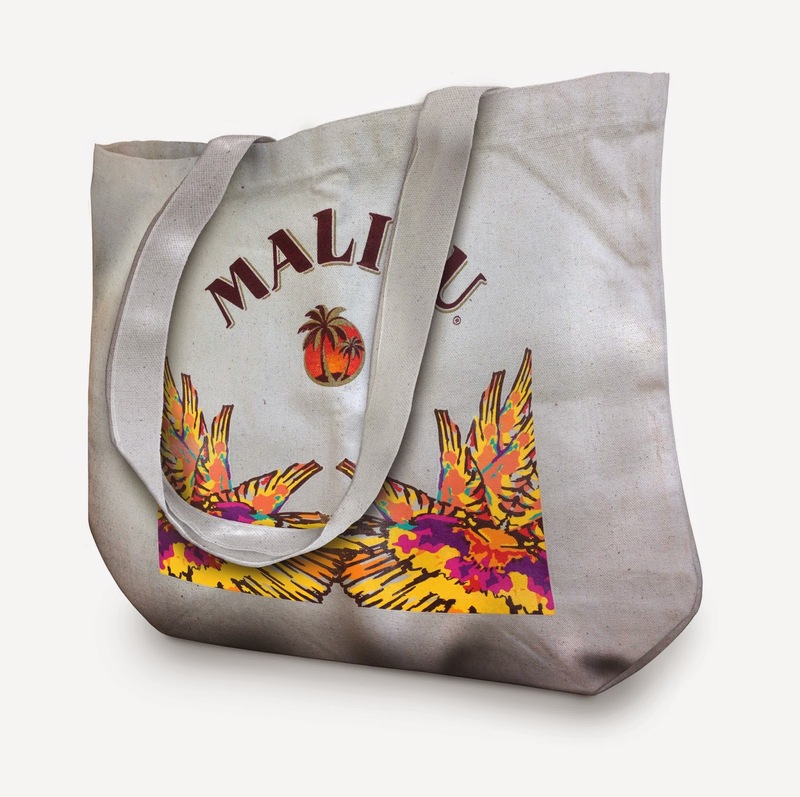 “Summer isn't summer without Malibu so we have ensured that all of our activity personifies the brand; that it’s creative, innovative, fun and stands out for our consumers,” said Adam Boita, Marketing Controller at Pernod Ricard UK. Images from the collection are below!! I will be using a Random number generator to select a winner.If you want to win please comment below with your name and number starting from 1 and follow chanelly on bloglovin or google friend connect! I love the swimsuit ! The colors are to die for !! yum! 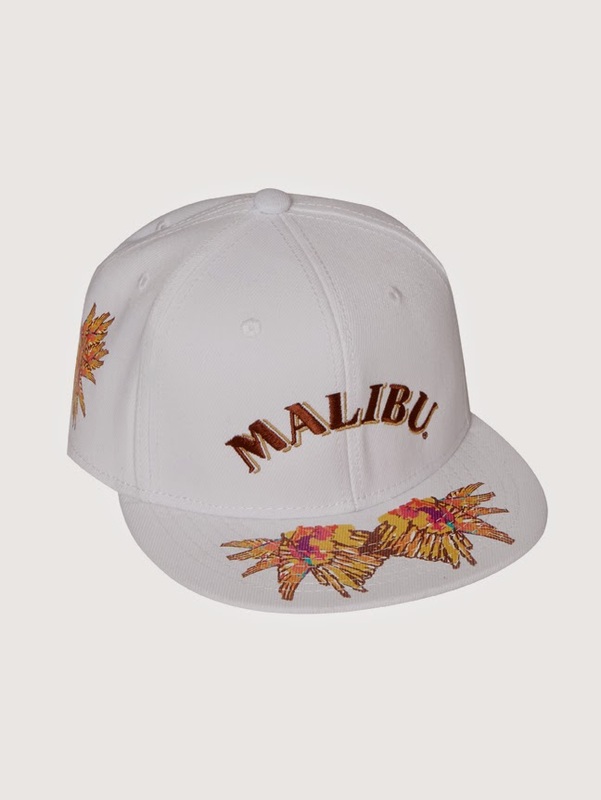 I love malibu! especially with pineapple juice! The collection and the design is beyond cool! I want to enter the give away too! P.s. I love how colorful and vibrant the collection is! Very nice! thanks for all the lovely comments and Good luck everyone!!! Hey everyone you can still enter the giveaway comment below to enter!!! I entered dear, Chidinma obinnakwelu #6, idk if the number is right but 5 is the last i see here. 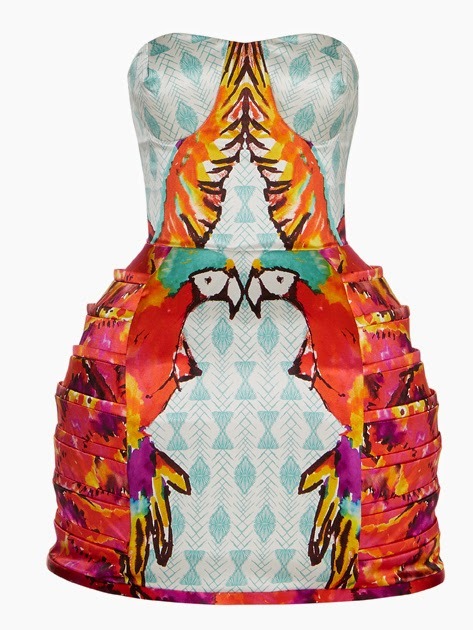 Loving the print of the bottle in the dress and scarf! 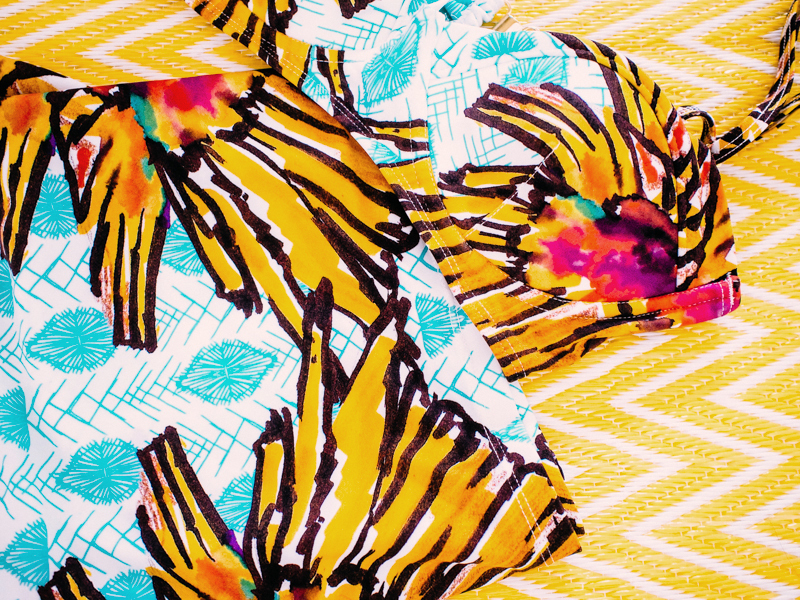 great prints... good luck with your getaway! Thanks for visiting my blog, please, check out my latest post! Great giveaway! Lovely blog here. Would you like to follow each other on GFC? Please let me know on my blog so I can follow back. Thank you. Hey people one more week until the winner of the amazing Sera Ulger goodies is revealed !! Amazing post! I love Malibú!